The range of products we can produce at Wooden Products Ltd is incredibly diverse due to our state of the art machinery at our Derbyshire based factory. 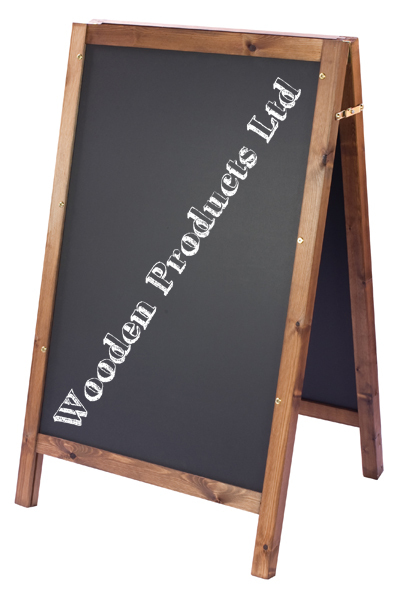 We supply a range of table top chalk boards from stock, as well as being able to manufacture and supply personalised A boards and custom shaped boards to suit all requirements. 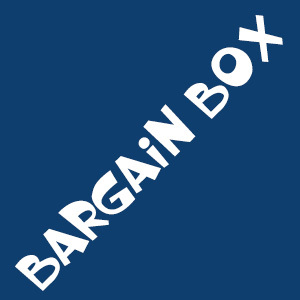 Please complete a Quotation Request form to find out what we can do for you.